To request a price or arrange the freight of your shipment, simply complete our quote request form below with your cargo details and our sales team will be in touch shortly with a bespoke and competitive quote, tailored to your requirements. 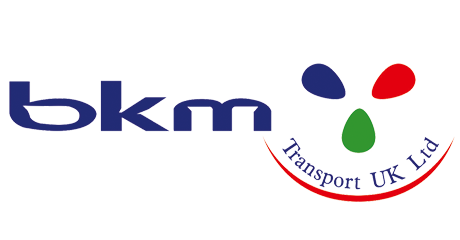 Alternatively, you can call us on on +44 (0) 1708 86 55 00 or e-mail info@bkmtransport.co.uk. Any other details you think we should know to be able to give you the most competitive quote.